Physicians At Sweetwater offers comprehensive pediatric services to children from infancy through adolescence. Our physicians and staff enjoy developing relationships with our patients and their families. Regular well-patient appointments give us a chance to prevent illness and address any concerns you have, while sick-patient appointments are geared towards making your child feel better and giving the parent peace of mind. 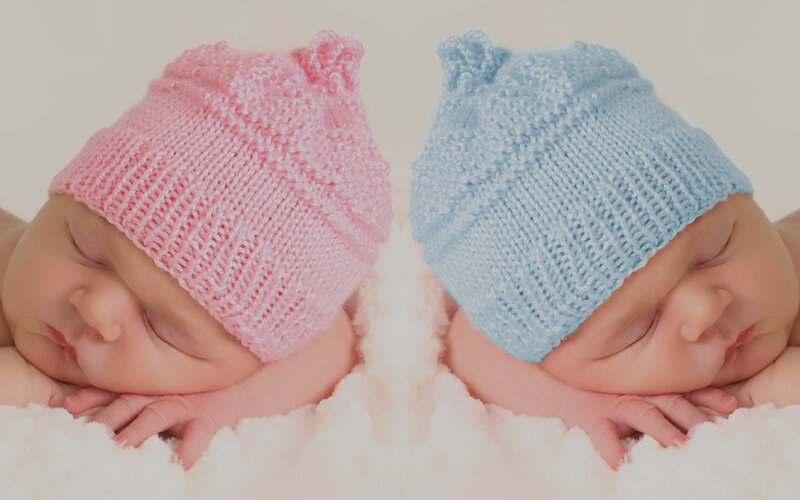 From Pre-Birth to Adolescence – we’ve got you covered! We offer complimentary pre-natal consultations for parents to be and are always here for you after baby arrives! We also have a waiting area exclusively for well babies and nursing mothers. Watching your children grow and develop is a rewarding experience, but with every new phase a new concern may arise. We seek to become the parent’s trusted source and partner in keeping children healthy. Adolescence can be a tricky time for children and parents alike. 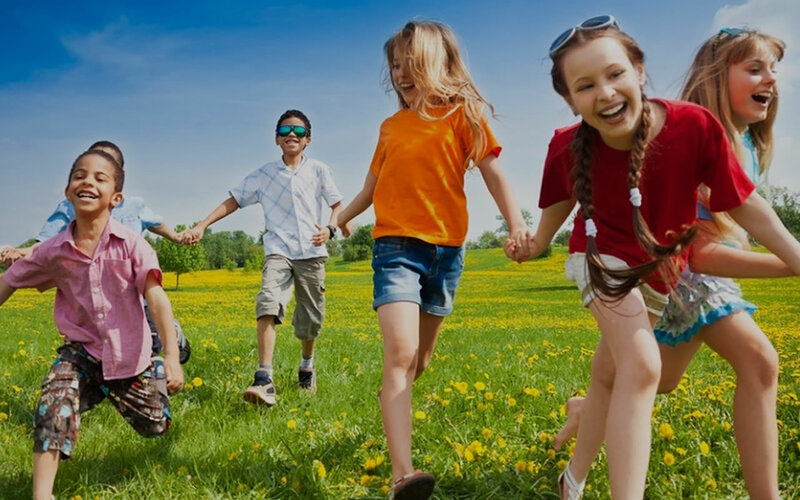 From issues & challenges related to puberty to promoting healthy behavior, our pediatricians are fully committed to the healthy development of teenagers. The well-child care visit is an opportunity to raise general questions and concerns about your child's development, behavior, and general well-being. call us, we’re here for you! We do our best to offer same-day appointments for sick-child visits. Please call us at 281-265-2272 for more questions or to schedule an appointment. During a physical we will review your child's medical history and conduct a physical examination. Our goal is to evaluate general health and risk of injury. Immunizations are one of the success stories of modern medicine. To help prevent infectious disease, we administer vaccines according to the CDC guidelines. We are dedicated to the health & wellness of the children we serve. Choosing a pediatrician for your child’s healthcare has numerous advantages. 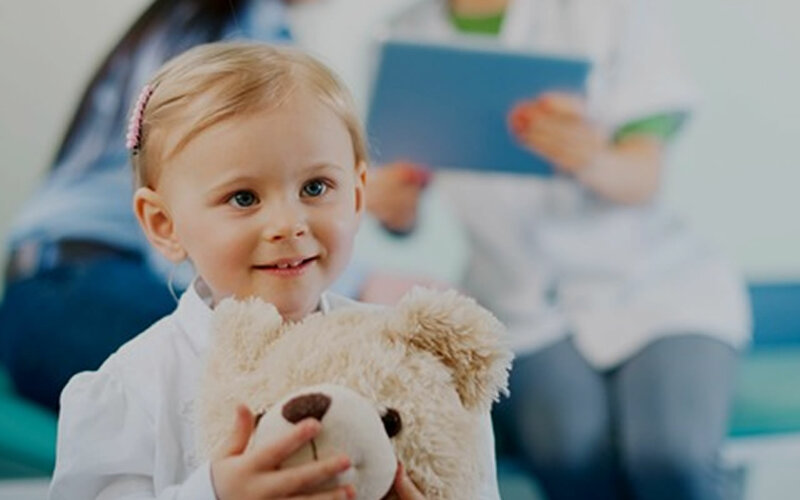 Due to our specialized training and experience, we pediatricians have in-depth knowledge on the physical, emotional, and social development of children. Children may be too young or shy to talk, so we understand the importance of listening carefully to your child, and to you. Pediatricians also understand that children are not simply small adults. They often present different symptoms from adults and may need different prescriptions or treatments than adults. As pediatricians, we are specially trained to recognize the importance of these multitude of differences, especially with young children and newborns. Selecting a knowledgeable, experienced, and trustworthy pediatrician is one of the best decisions you will make for your child. This can also be a difficult choice to make. At Physicians at Sweetwater, we offer parents the opportunity to visit our practice and get to know our doctors and staff prior to even scheduling an appointment. No cost, no obligation – just come right in and see for yourself. Parents in the Sugar Land and Southwest Houston area have chosen us for the compassionate, patient-centered care that we offer. In our practice, your child is so much more than a number or even a patient. We get to know the names of all of those that we treat as we accompany them on the journey to wellness.